We have something for all needs and budgets, including specialist winter tyres. 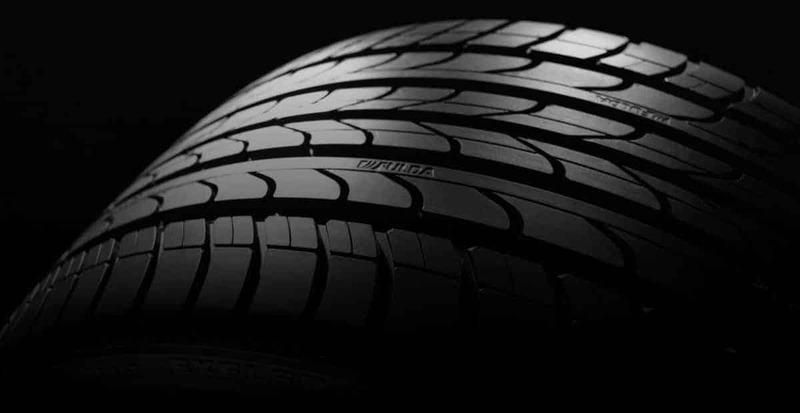 We supply tyres from well-known brands, including Pirelli, Dunlop, Continental, Goodyear, Michelin and many more all at very competitive prices. While you should expect to get at least 20,000 miles out of your front tyres and 40,000 miles from the rear tyres, it is important to check your tyres regularly for any wear and tear. 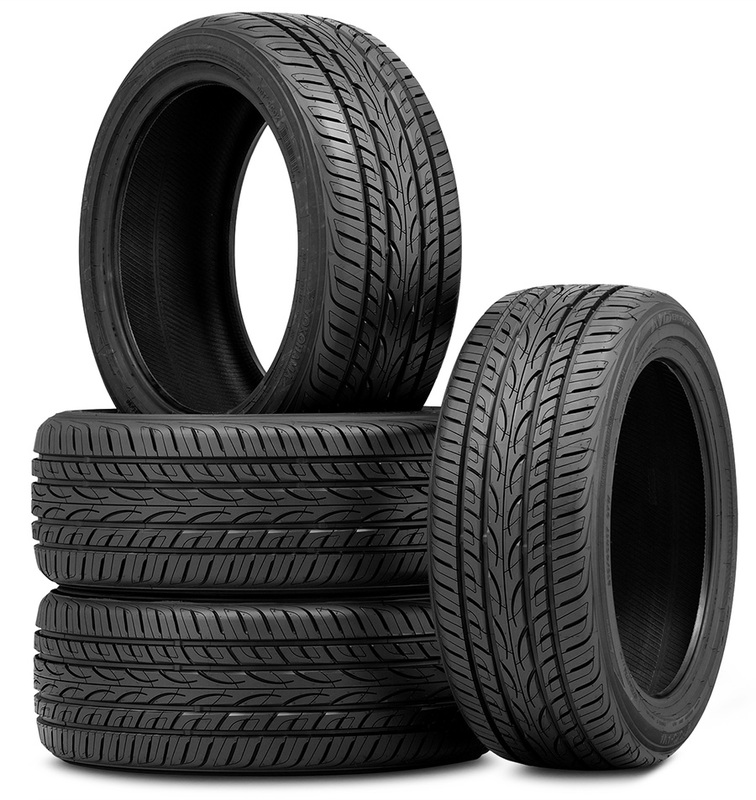 A reduced tyre tread can have a detrimental impact on your vehicle, causing issues with safety and handling. They could also result in a failed MOT test. Replacing your tyres before a bigger issue arises is of paramount importance, reducing risk and expense. There are numerous reasons why uneven or rapid tread wear can occur, including faulty shock absorbers or brakes, which can cause flat spots, as well as both over-inflating and under-flating. The latter leads to rapid wear along the edges of the tread while over-inflating causes rapid wear along the centre. No matter what has occurred, you can count on us to provide you with the best replacement tyres for your vehicle at competitive prices.